Mario’s True Value Home Center has a large selection of windows and doors. 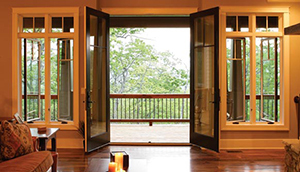 And since we work with architects, window specifiers, builders, and homeowners everyday, we have experience in finding the right solutions for you. 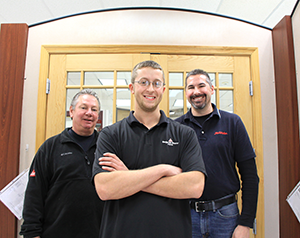 Nestled in Wisconsin’s northwoods for more than a half-century, Weather Shield continually listens to the needs of the industry. 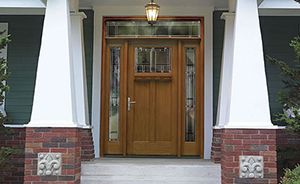 The result is ongoing research and development of highly innovative, top performing, and beautifully crafted windows and doors. Combine the highest quality, innovative and performance-driven windows and doors with the expertise you can only get from Mario’s True Value Architectural Window and Door Specialists to transform your home into a masterpiece.